You couldn’t convince me otherwise!! That picture goes so perfectly with the quote! 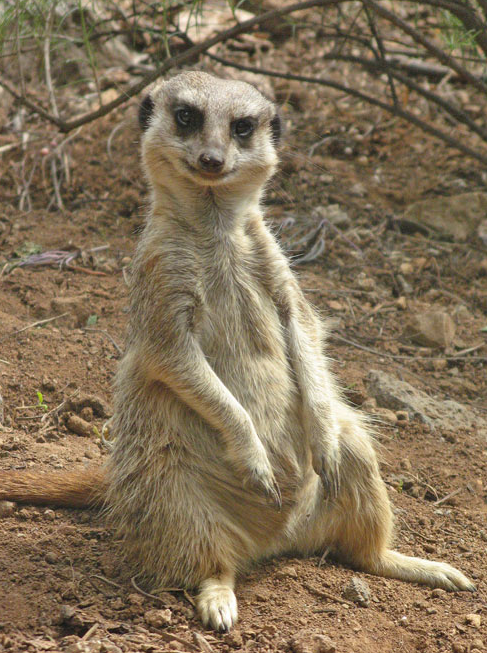 The meerkat looks so wise, sitting like a Buddha! Very clever! So absolutely true! Meerkats are so cool, too. How couldn’t one respond to a quote with a meerkat Theresa. Lovely.